The World Wide Web Consortium (W3C) is an international community where Member organizations, a full-time staff, and the public work together to develop Web standards. Led by Web inventor Tom Berners-Lee and CEO Jeffrey Jaffe, W3C’s mission is to lead the Web to its full potential by developing protocols and guidelines that ensure the long-term growth of the Web. 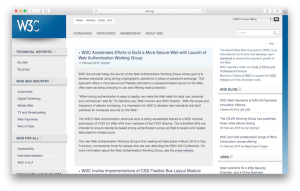 Read more about important aspects of this mission, all of which further W3C’s vision of One Web. 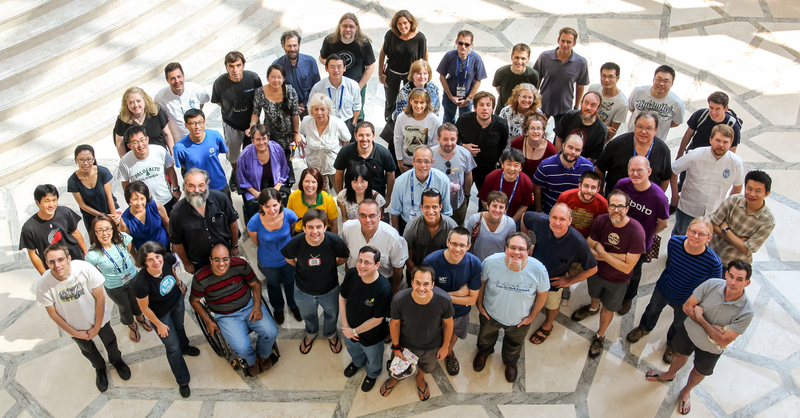 The World Wide Web Consortium achieves its mission by bringing diverse stake-holders together, under a clear and effective consensus-based process to develop high-quality standards based on contributions from the W3C Members, staff, and the community at large.